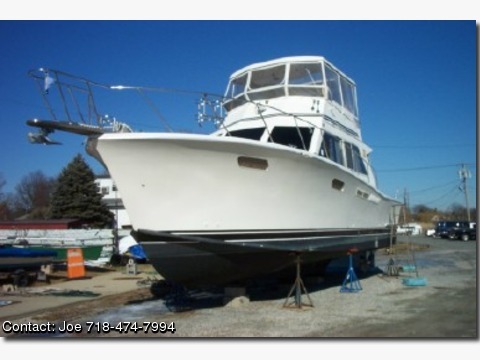 1978 Jersey Dawn w/ 3208 Cats 300 hp,1200 hrs. Cabin completely refit in 02. All new teak cabinets & draws, stainless steel galley with new full size frig. New generator installed in04 with two years left on warrenty. $85000.00.